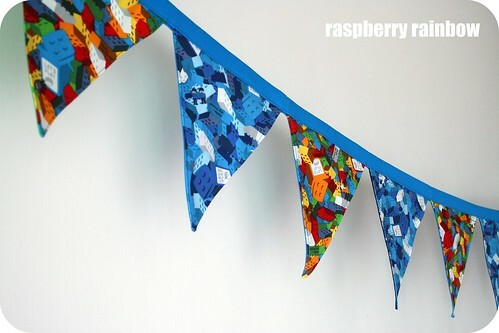 This week I have been finishing the lego bunting. This fabric is so lovely to sew with. 100% cotton, Kokka, made in Japan. Gorgeous. I want to keep making more bunting with this fabric as it is just feels so good. Some more Christmas presents finished - yay. I love visiting all the other Creative Spaces every week, find them over here. 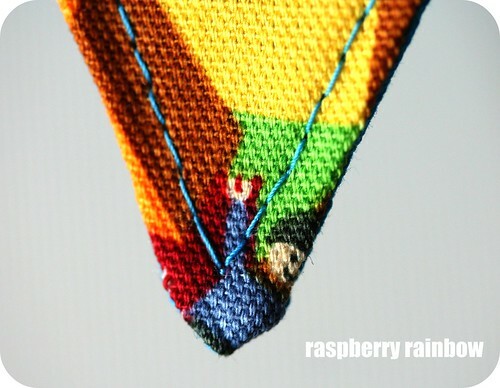 I love the lego bunting! Gorgeous. I've never seen that fabric before. It is awesome. WOW. That bunting is the bomb... and someone is going to be totally stoked when they open that at Christmas time. 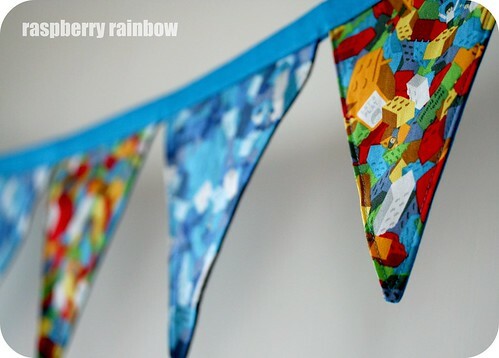 I love your bunting, the lego fabric is awesome! Love the fabric! It looks fantastic. Just so lively and vibrant, loved the Miss chievious last post. 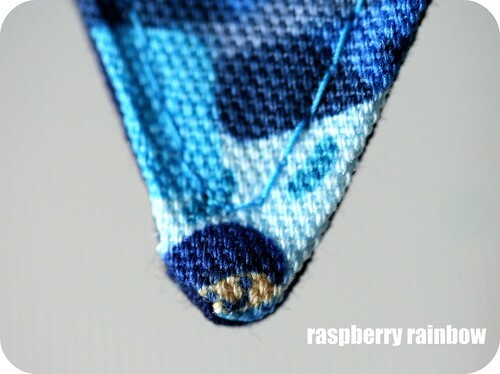 simply divine bunting...good luck with Hong Kong....immerse yourself in it! Beautiful work. I love bunting - always looks so celebratory!! oooh I love all the colors! What a great blog you have! I stumbled upon your blog and just wanted to say hi! come on over and visit! Can we buy one of these from you. I am sorry I don't have more of these available.